it is as new as a new thing can be. 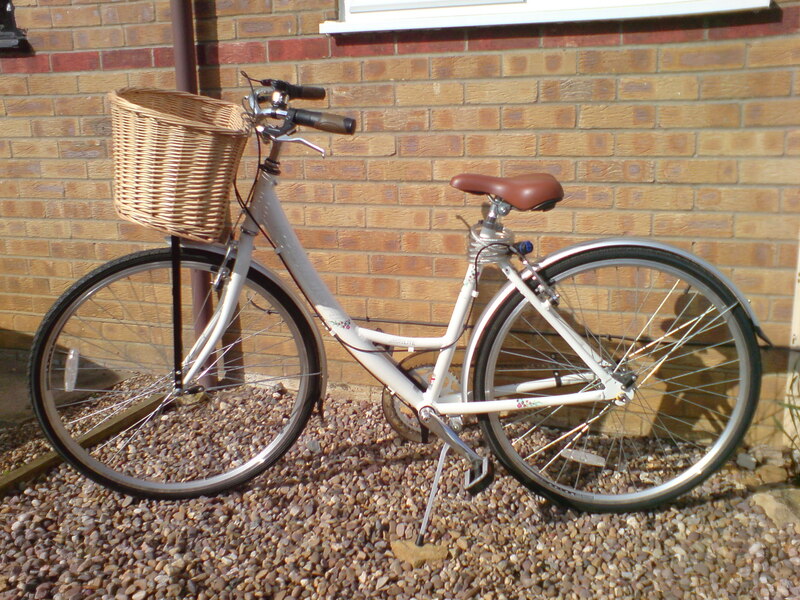 Toyboy Husband has transfered the baskets from my old bicycle..not as pretty but sometimes I have to be practical. After pimping…not so pretty but still lovely. I shall find ways to make her look perdier again. 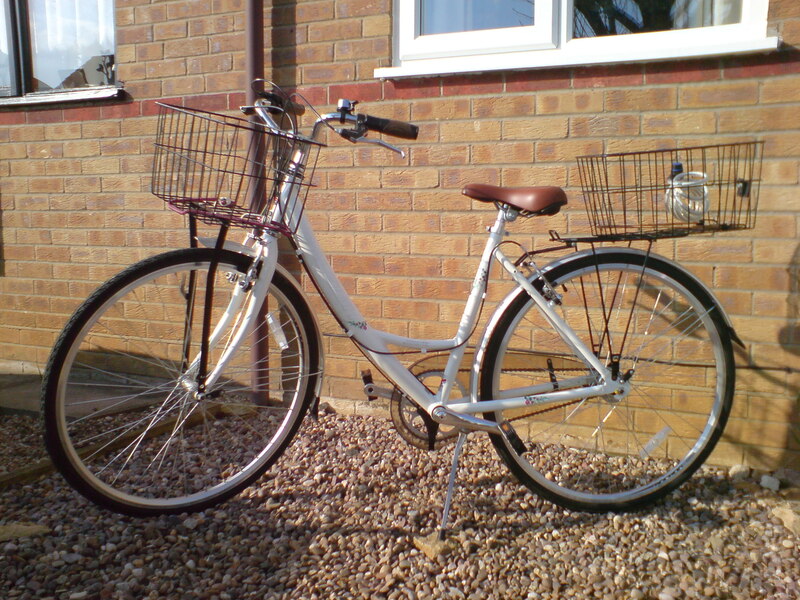 Such a lovely bicycle needs a name so I have called her Mrs P.
…an Ebay bargain (they are still out there). 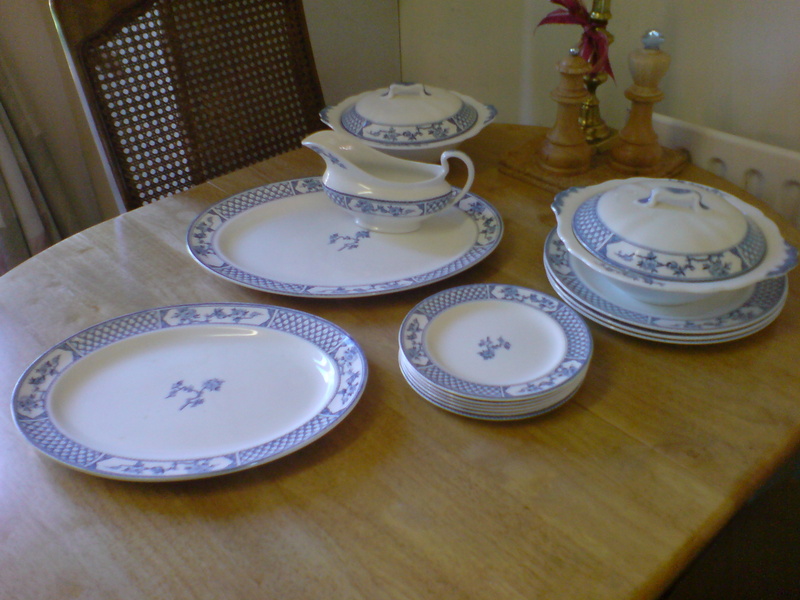 Two lidded tureens, two oval platters, three dinner plates, six side plates and a gravy boat in Johnson Brothers “The Exeter”. This design has long been retired and usually sells for £10 a plate so I am very pleased with this. It is real work, really it is! Ha! I kicked wotsit in the River Cottage forums and Bloomsbury are correcting the Parmesan error in the next print run of River Cottage Veg Everyday. I was even referenced in the Guardian online! I’ve been to the current exhibition at The Scott Polar Research Institute and wowsers! 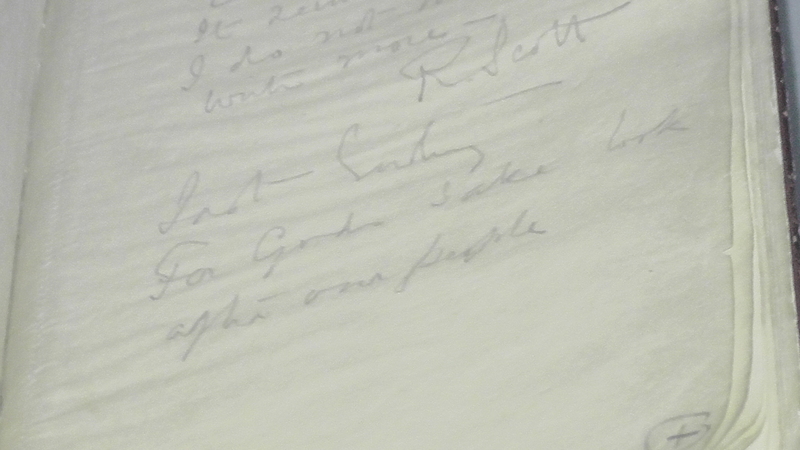 Captain Scott’s final journal open on the last entry…oh yes! Here are a couple of better pictures; click on them for a better view. I’m slowly working my way through as many acccounts from different angles of Scott’s final expedition as I can find. 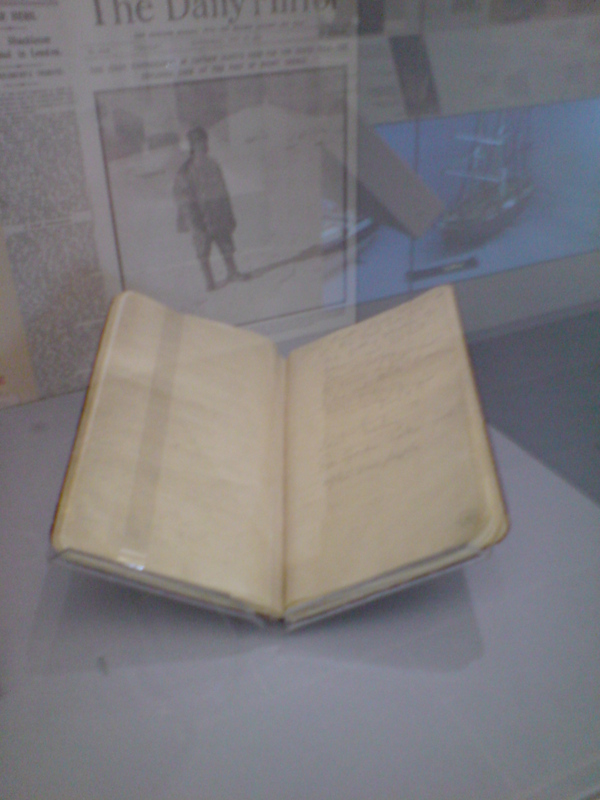 I’m also reading accounts of the Discovery, Nimrod and Endurance expeditions. 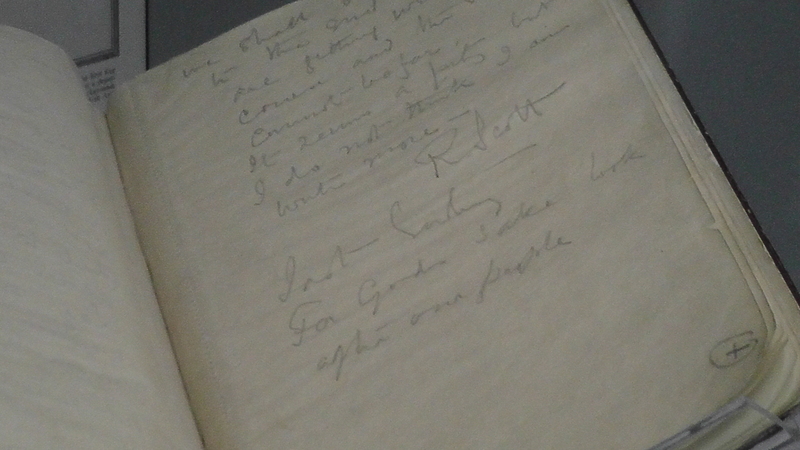 I’d love to find a copy of Priestley’s journal from the Northern Party which was part of Scott’s Final Expedition…I found one for £1350 but I’d like to pay a little less!